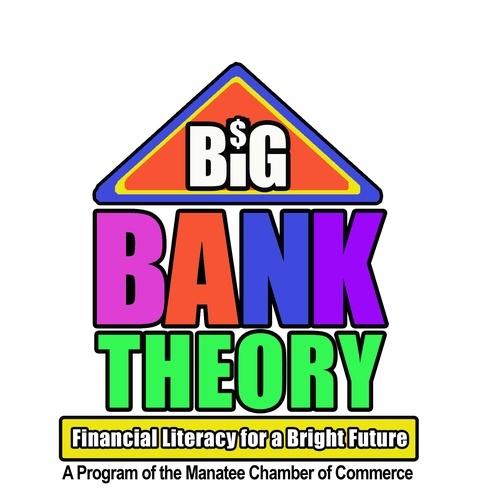 Big Bank Theory is a financial literacy program for high school seniors in Manatee County. During the program, students are engaged in a hands-on, real-life financial simulation that introduced them to the realities of being a financially responsible adult. Volunteers mentor students as they visit various stations representing typical expenses young adults face, such as housing, transportation, food, clothing, and many more.